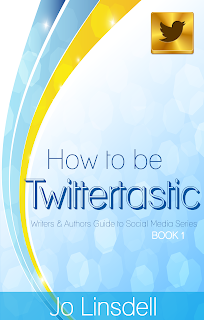 I'll be touring the web over the month of June to promote 'How to be Twittertastic' in celebration of the recent release of the print version of the book and need your help. I'm looking for people to host me on their sites to help spread the word about the book. Can you host me this June? To reserve a stop on the tour please fill out the short form below and I'll send you your materials asap.